Just as a trunk full of luggage affects your gas mileage on a road trip, the amount of supplies on a spacecraft determines how far and efficiently a spacecraft can travel. In order to reduce the payload needed on missions to Mars or the moon, NASA will conduct experiments designed to test “in-situ resource utilization” or (IRSU) strategies. These demonstrations will take advantage of indigenous resources to make water on the moon, and oxygen on Mars. NASA will be launching two IRSU projects in the near future. The first is dubbed “Resource Prospector” where a rover will be sent to the moon equipped with tools to look for hydrogen and scan for water vapor. The mission is set for 2018, and researchers hope that their work will secure water so that the vital and heavy liquid doesn’t have to be carried along the entire trajectory of a mission. 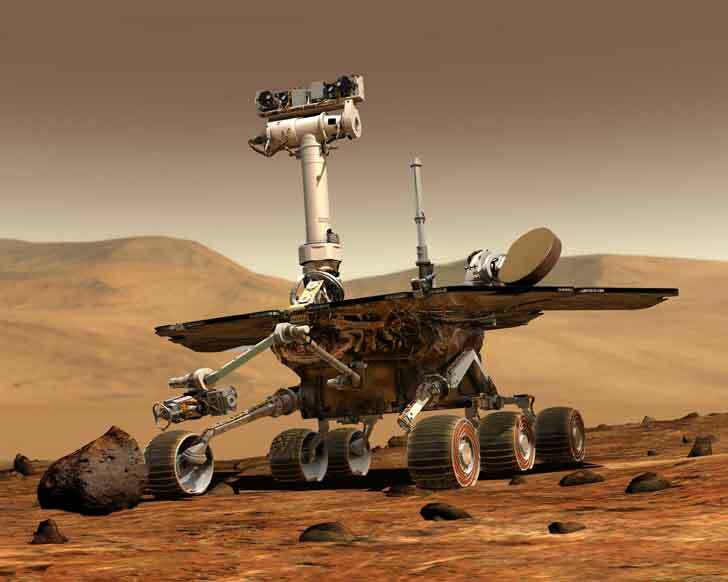 The second IRSU will to hitch a ride on NASA’s next rover to Mars in 2020. The technology has yet to be selected, but will be responsible for grabbing CO2 from the atmosphere, screening out dust, and prepare the steps to convert the gas into oxygen. If both of these small-scale demonstrations are successful, NASA hopes to progress towards larger operations that will eventually make way for a manned mission to Mars. Past projects have floated the idea of sending bacteria to the Red Planet in to construct “biobricks” for construction out of the planet’s dusty terrain. As the agency continues to make strides towards altering the landscape and atmosphere, it could be possible that some day soon the human race will see its first interplanetary colony. Can we use Mars or the moon as penal colonies? 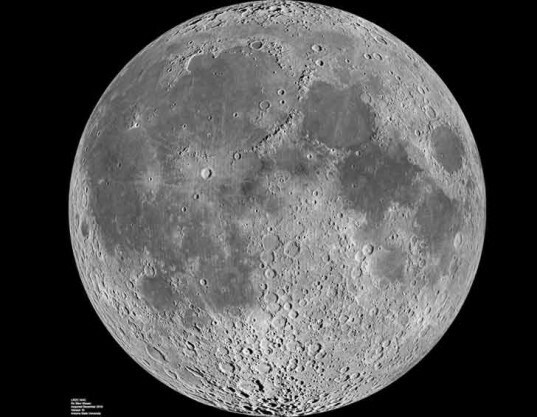 NASA plans to launch IRSU demonstrations to make water on the moon and oxygen on Mars.